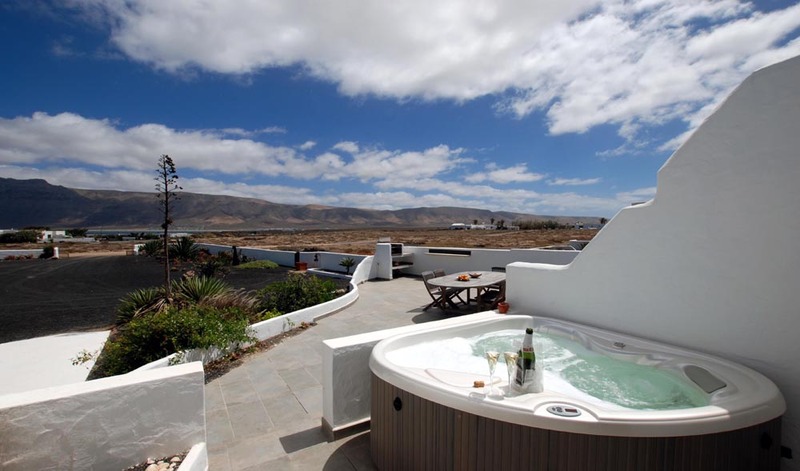 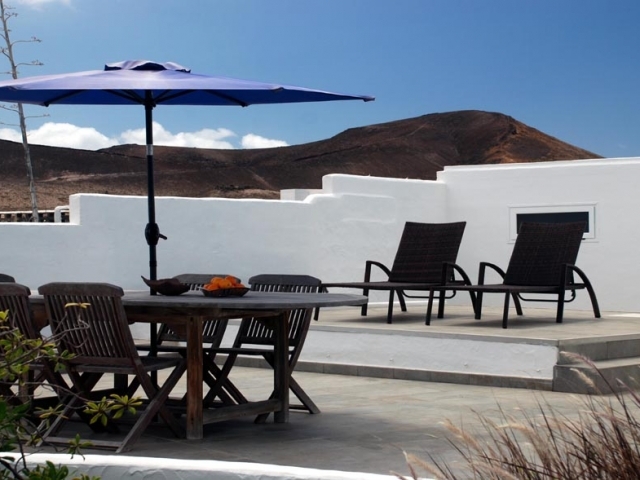 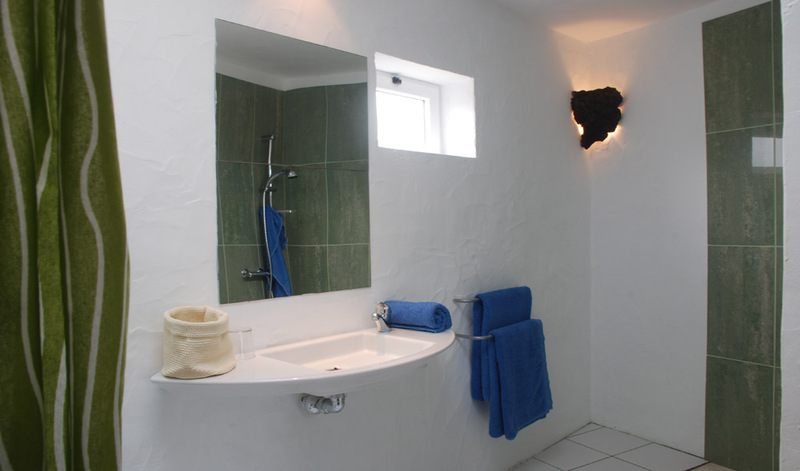 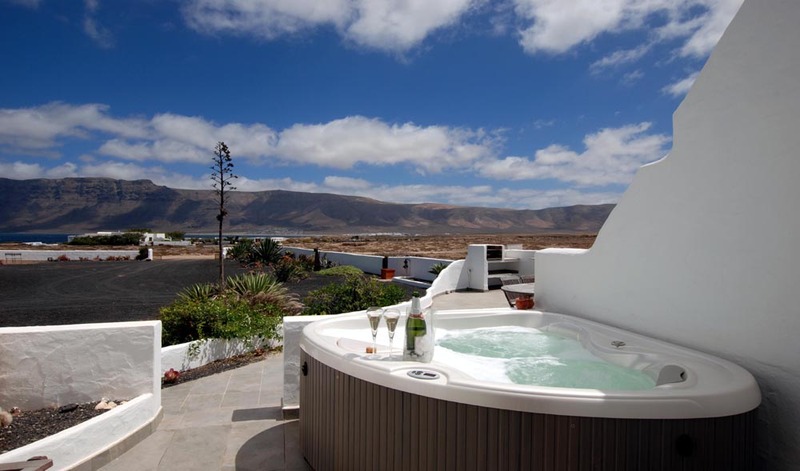 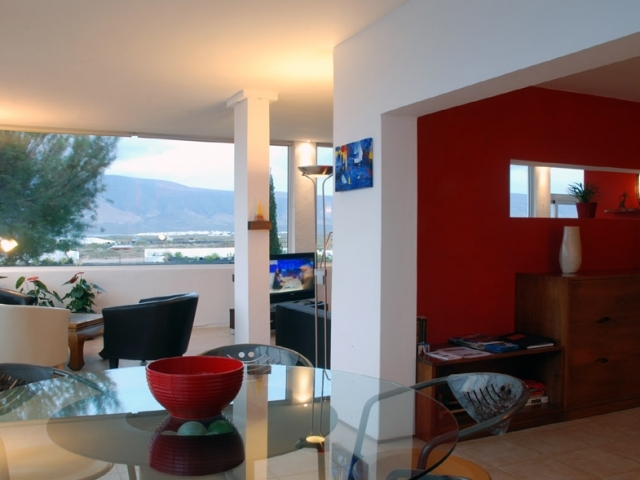 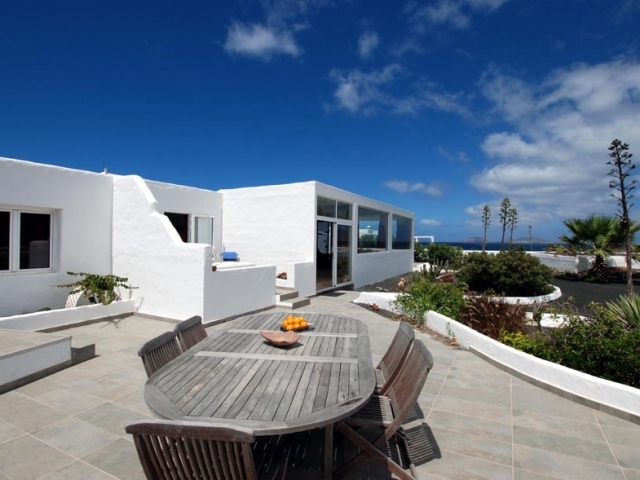 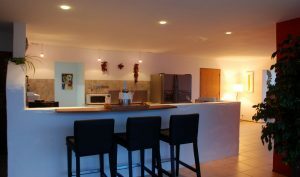 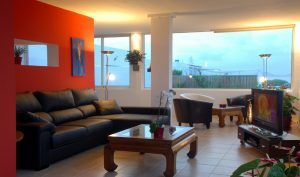 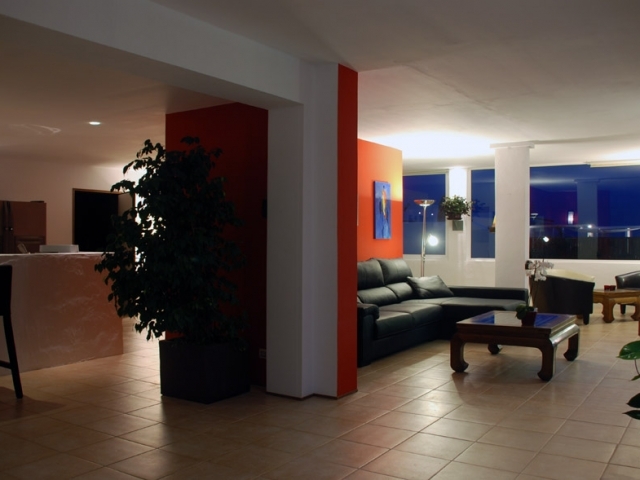 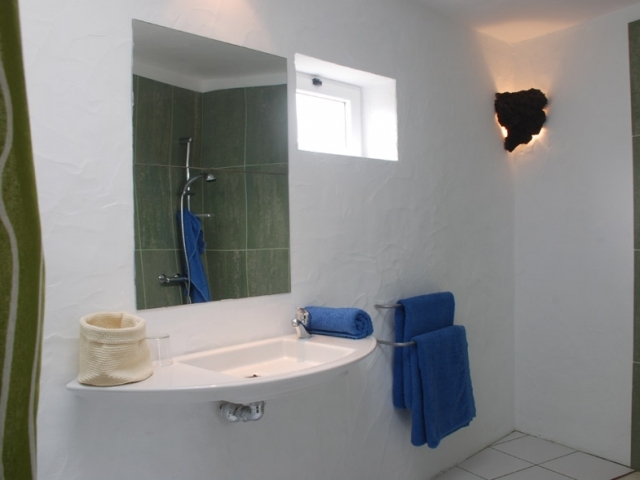 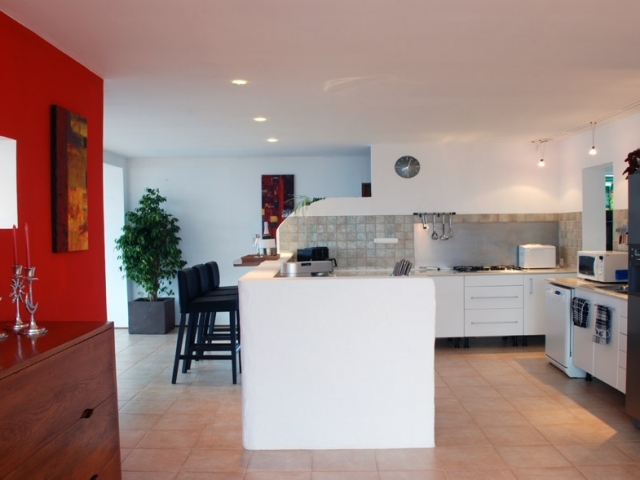 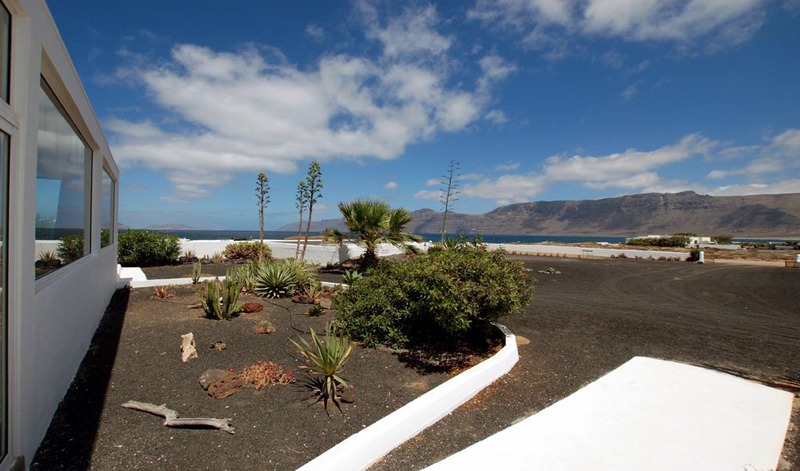 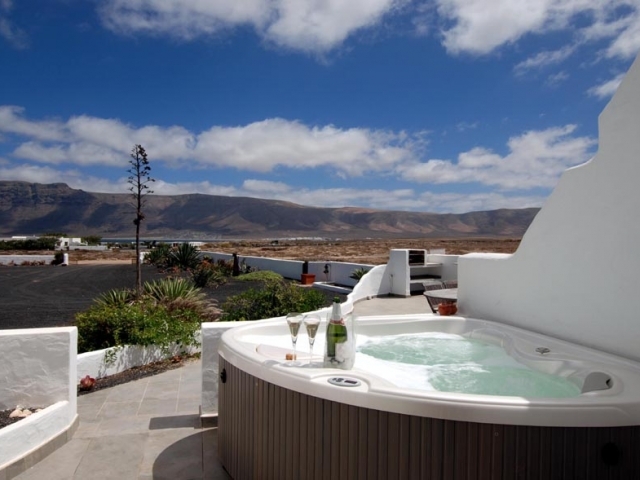 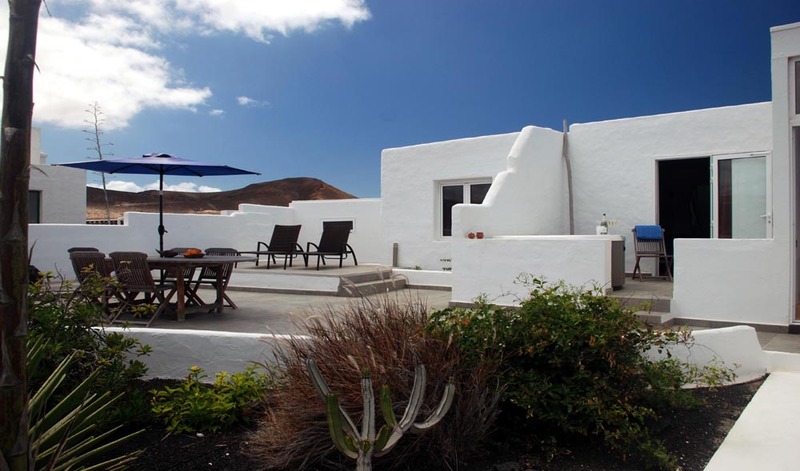 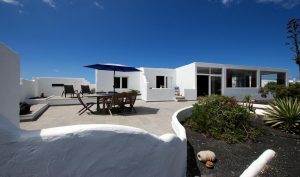 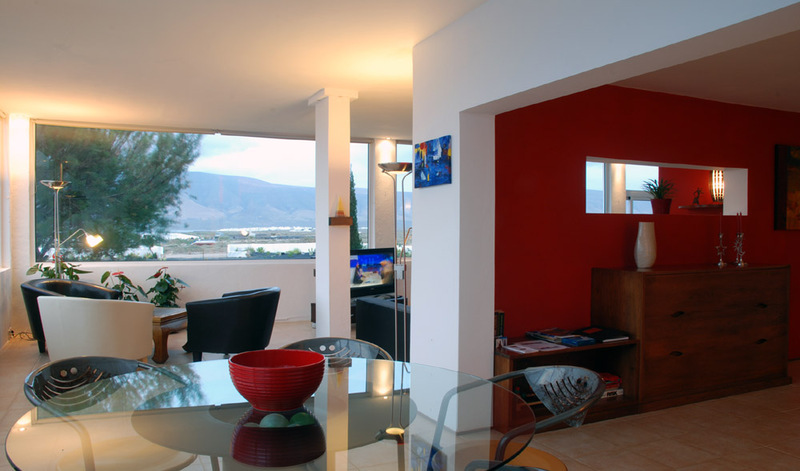 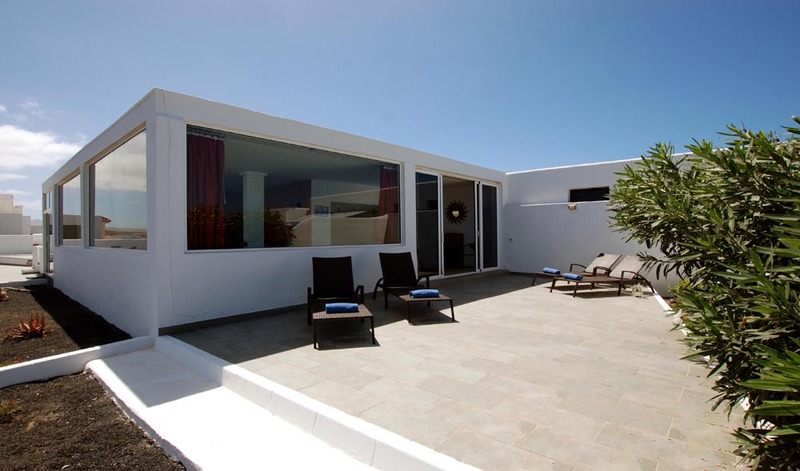 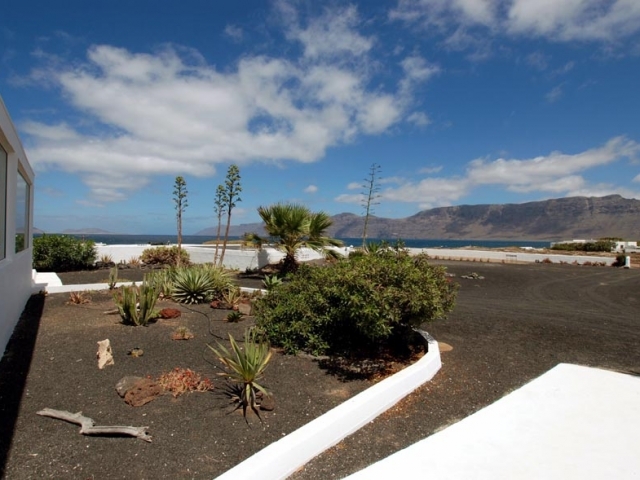 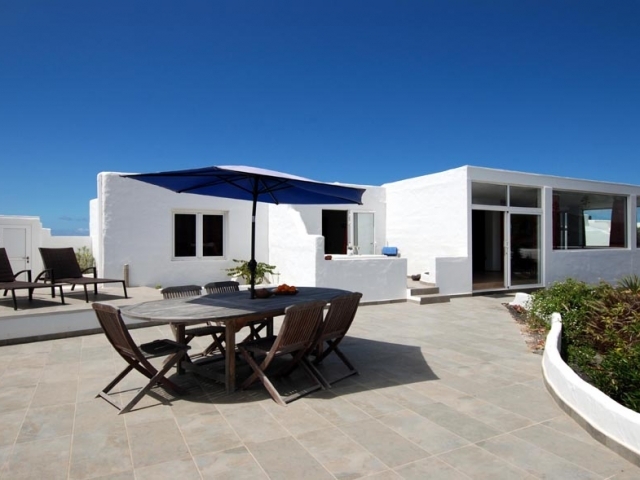 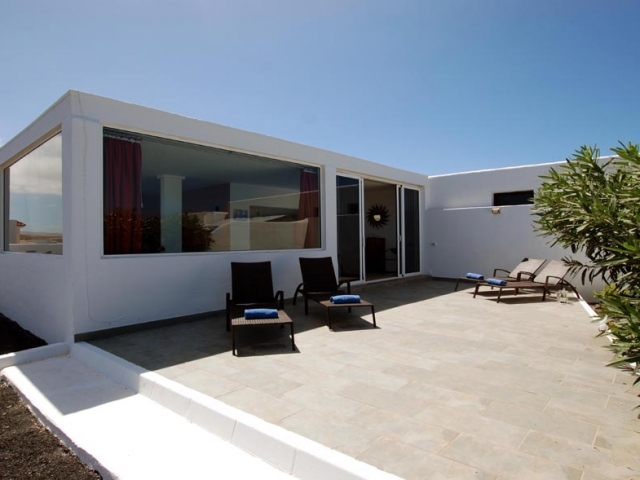 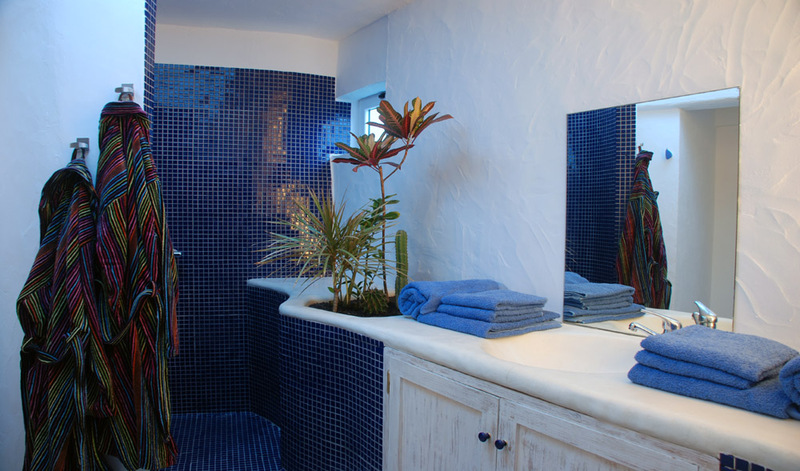 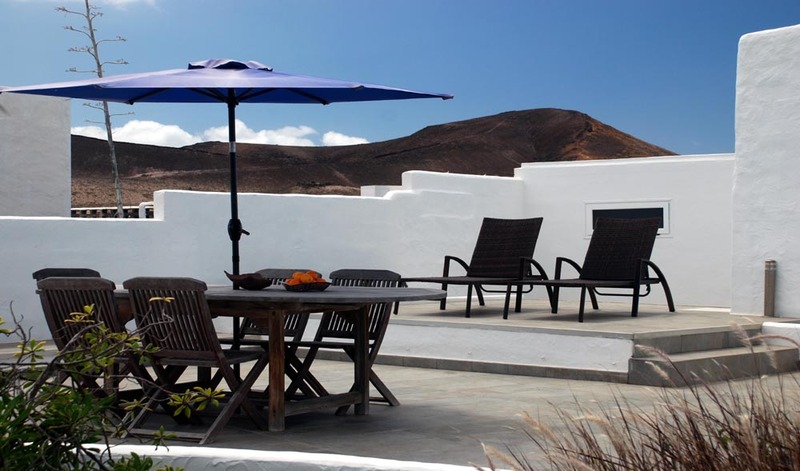 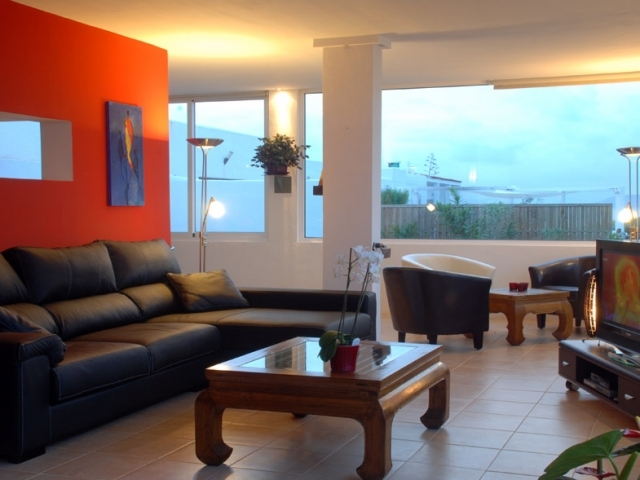 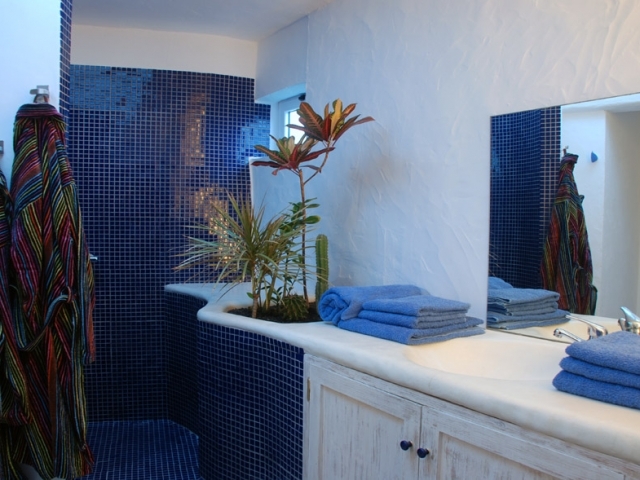 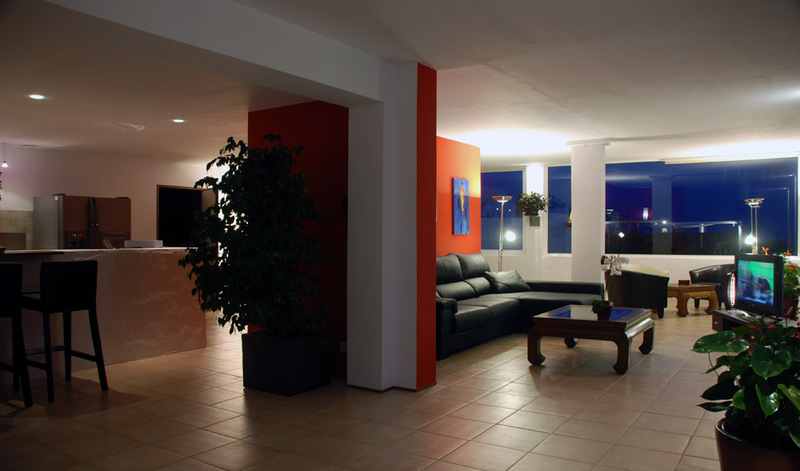 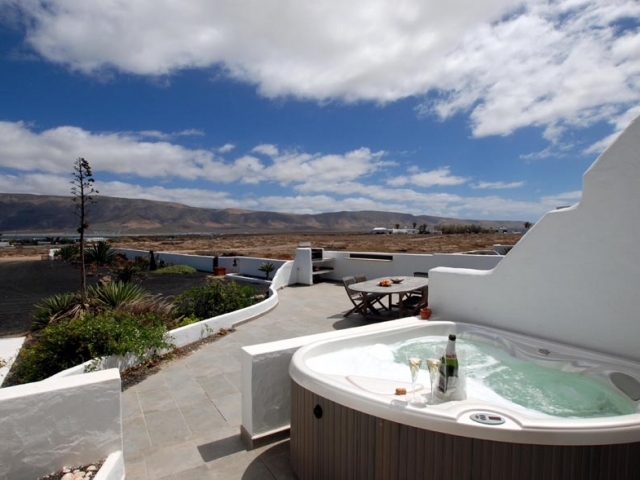 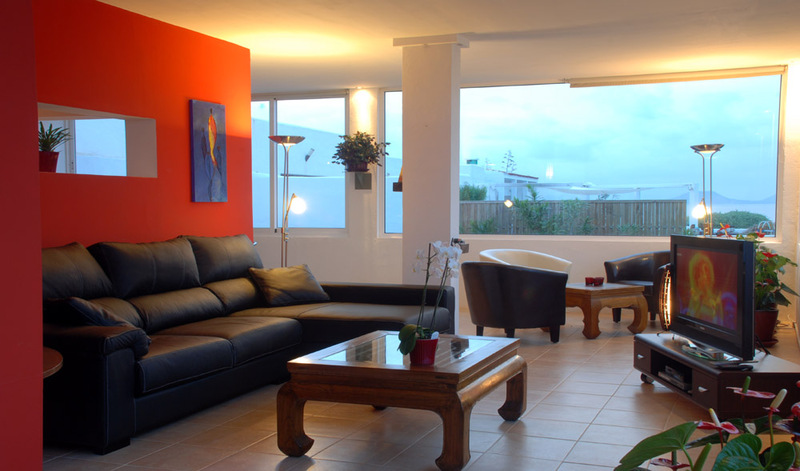 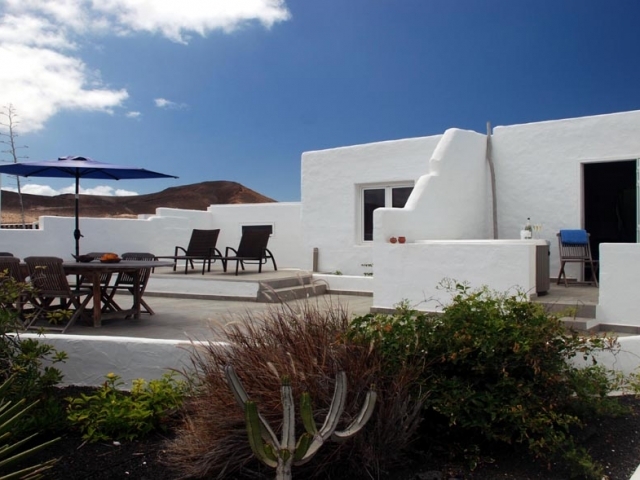 Villa ocean view Casa Caleta@Famara, very luxury and spacious! 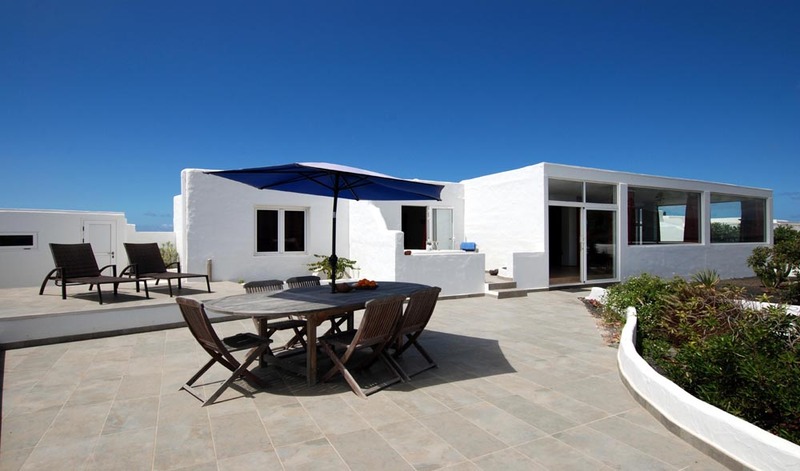 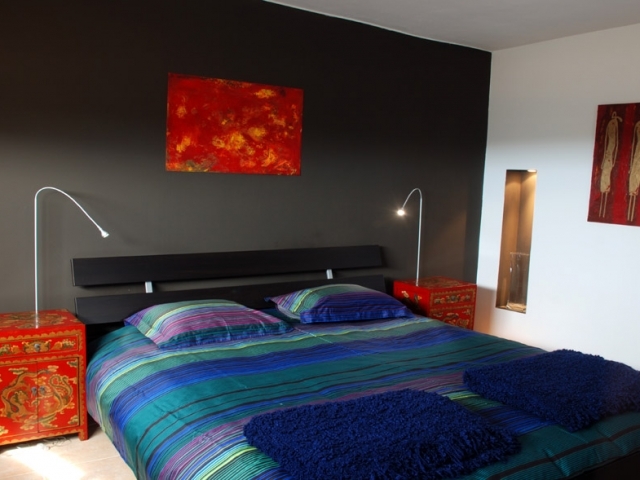 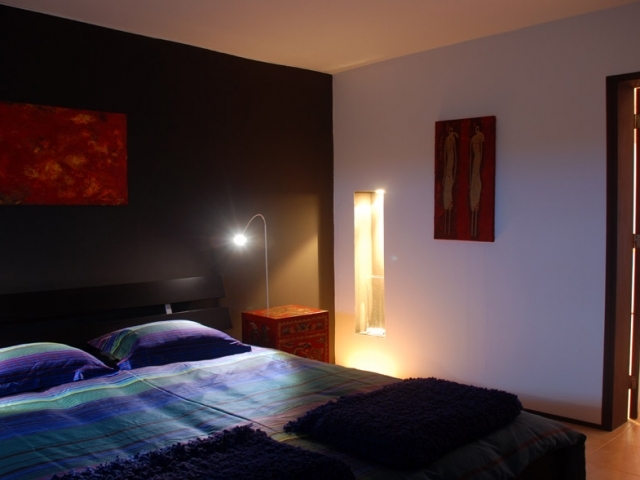 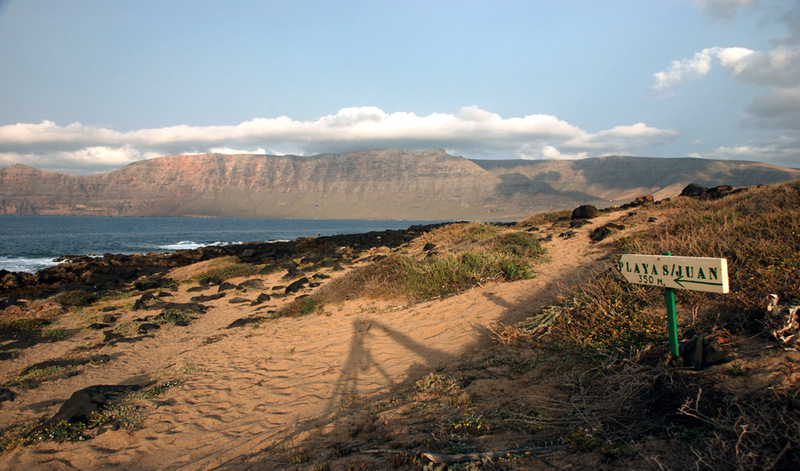 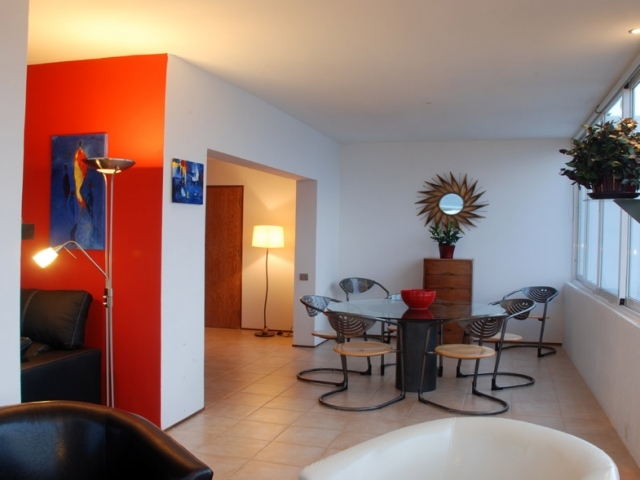 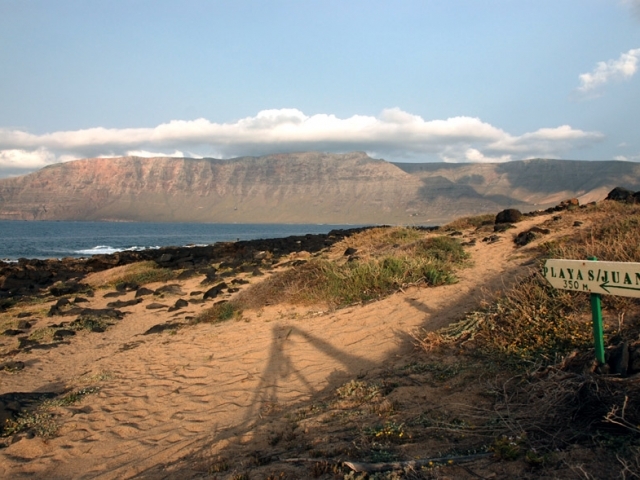 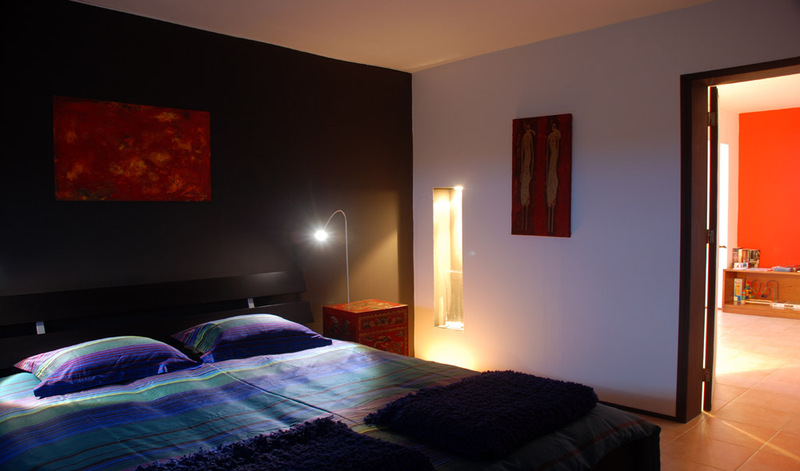 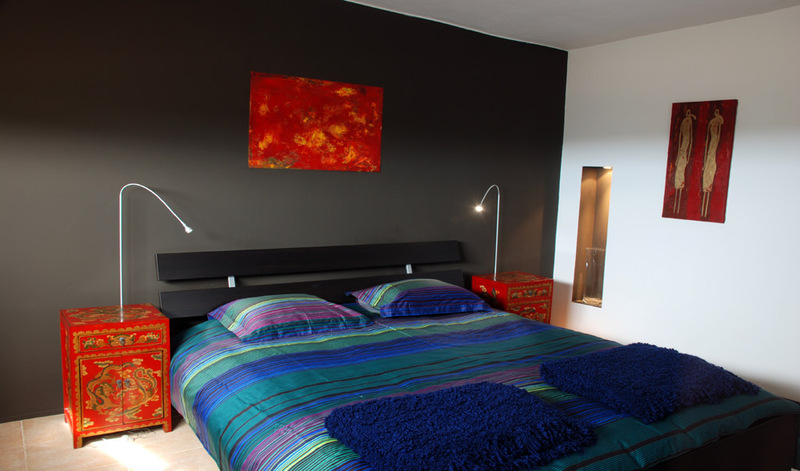 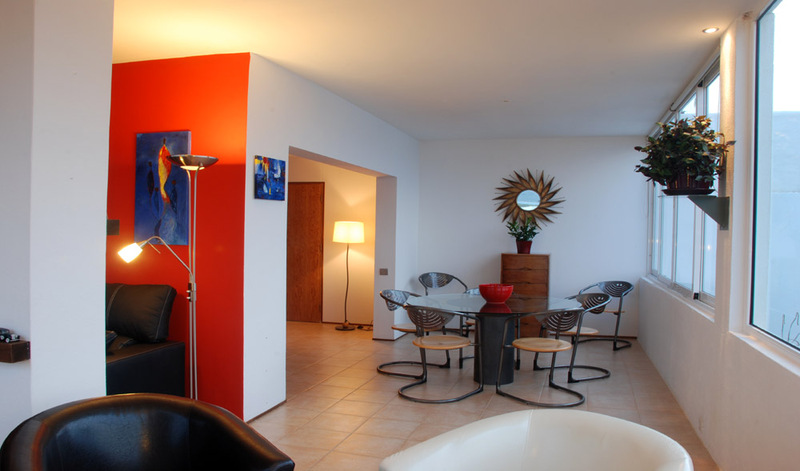 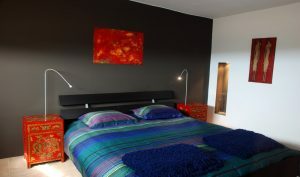 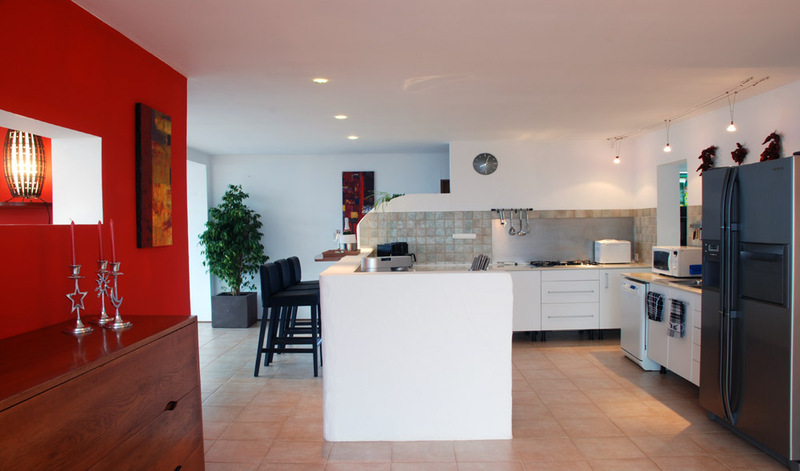 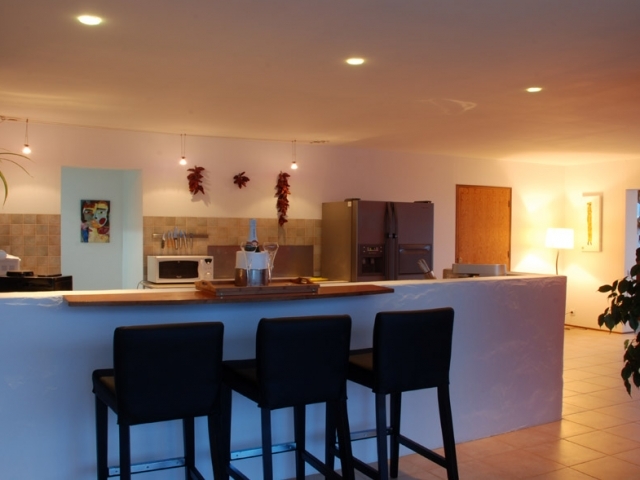 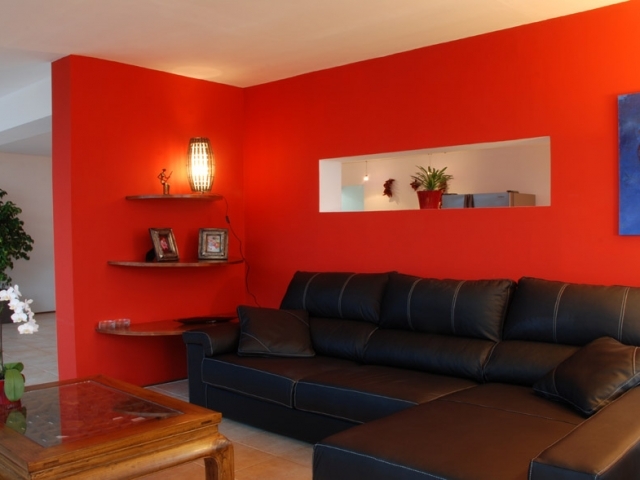 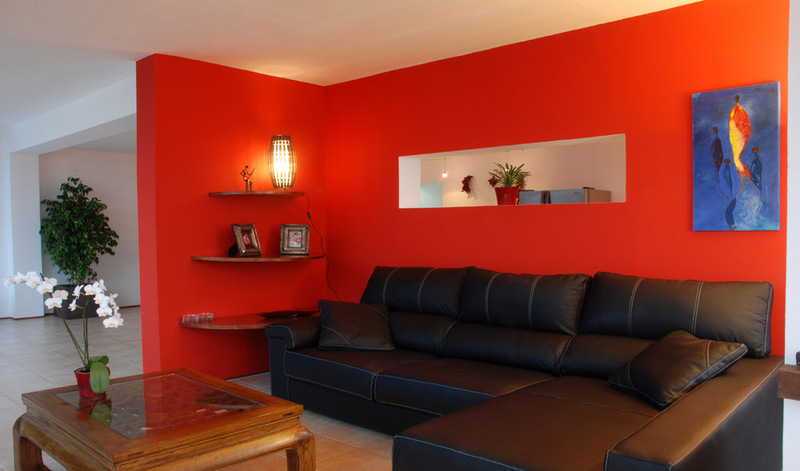 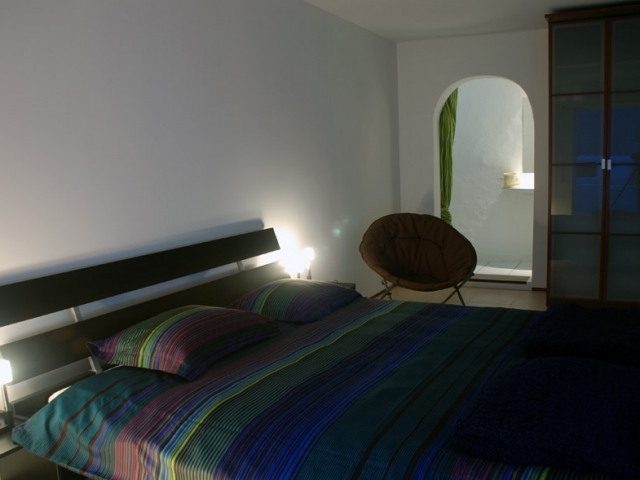 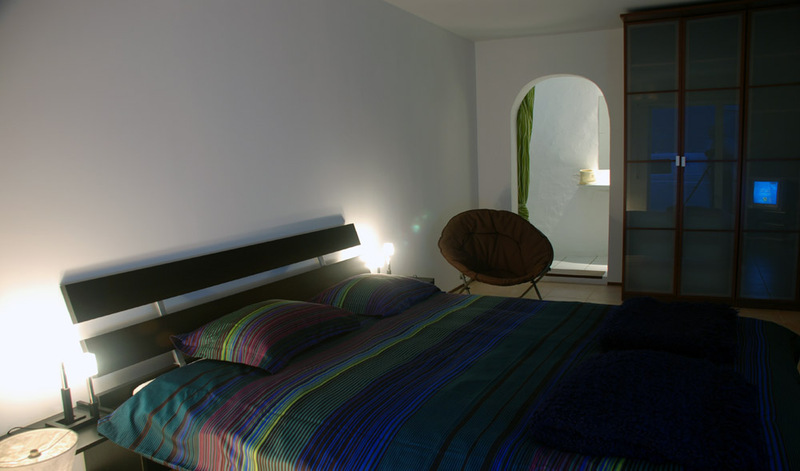 very quiet location in the surfer’s paradise “Famara” perfect for a stay up to 6 people. 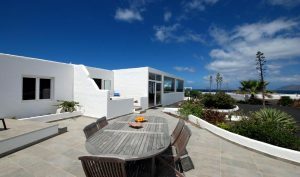 To see more pictures of this unique villa ocean view scroll down.